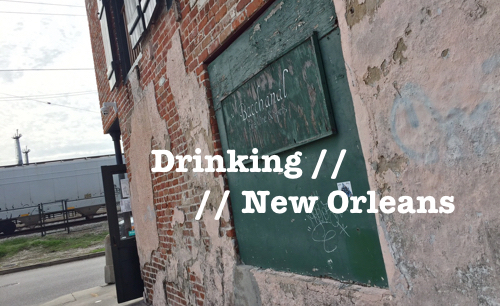 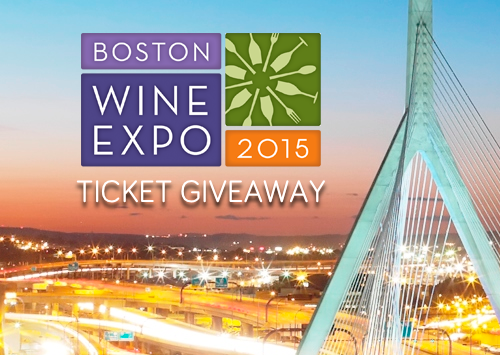 Boston Wine Expo 2015 Countdown & Ticket Giveaway! 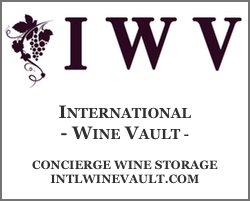 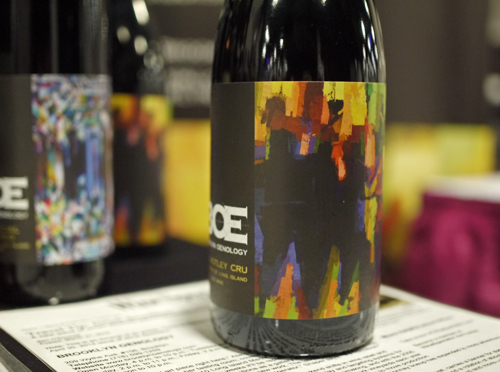 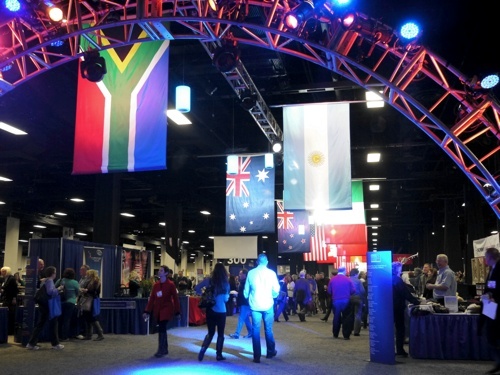 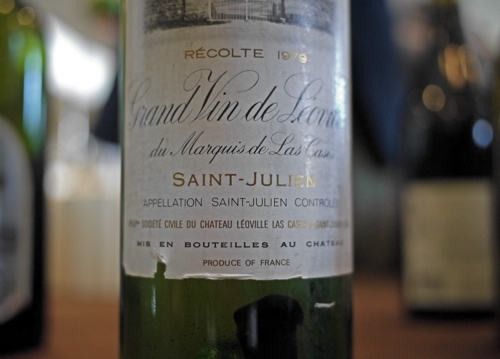 Boston Wine Expo 2014 Countdown… It’s Ticket Giveaway Time! 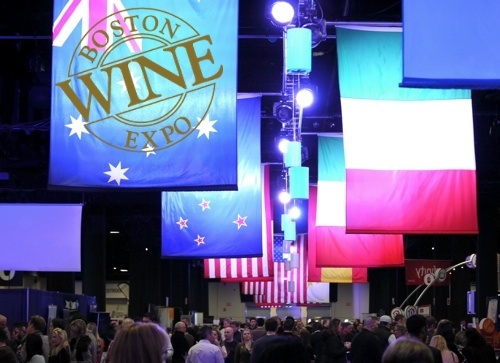 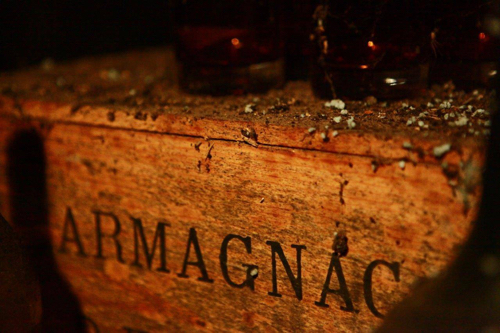 Win a Pair of Tickets to the Boston Wine Expo and Make your Valentine Happy!